Soon, New Yorkers and Parisians will be able to finish a tube of toothpaste, or deodorant, or a tub of ice cream, then send it out through UPS to be cleaned and refilled to be used by a new customer. 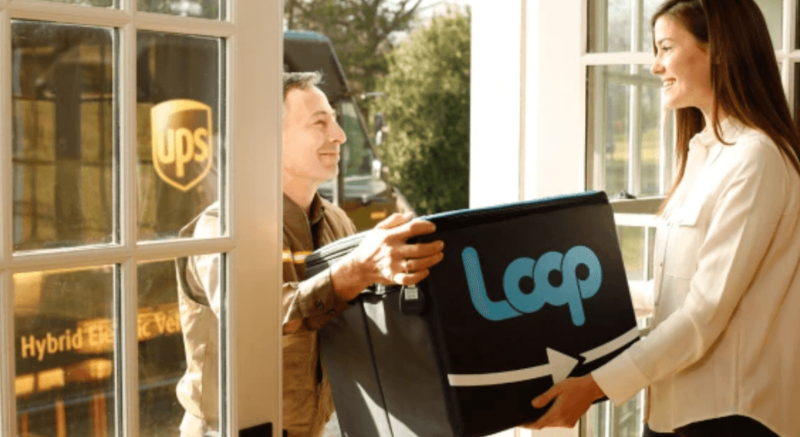 Starting this spring, Loop, a zero-waste platform, will be delivering beauty products, food, and other items in completely reusable containers to the New York and Paris areas, with the help of UPS. When the user is done with the product, they can put the container in a reusable bag to ship back to be cleaned and refilled. “While recycling is critically important, it is not going to solve waste at the root cause,” says Tom Szaky, CEO and cofounder of TerraCycle, a company that is known for recycling hard-to-recycle materials. TerraCycle worked with companies such as Nestle, PepisCo, Procter & Gamble, Unilever, and many more to develop this program. Additionally, engineers at UPS have designed the reusable bag that can withstand frequent shipments. TerraCycle calculated the total impact of the packaging will be 50-75% better for the environment than alternatives. 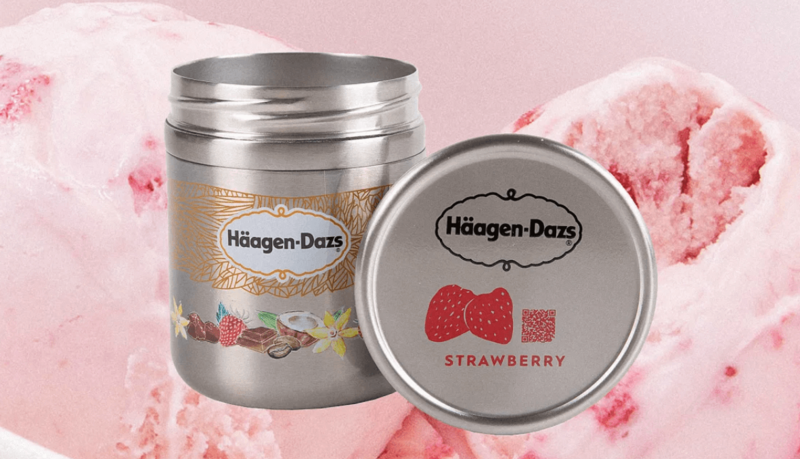 In order to be in reusable containers, some companies had to change their products. For example, a toothpaste tube is hard to clean for reuse, so Unilever designed tablets that consumers can chew instead of having toothpaste come out of a tube. 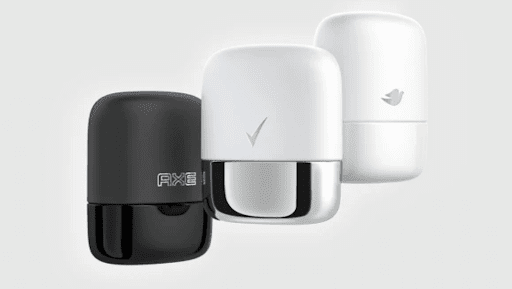 The pilot program will take place this spring in Paris and New York, and Loop will monitor the impact, the durability of containers, and whether customers like and reorder their products. Large brands are already on board for this program in the hopes that their carbon footprint will diminish and consumers will buy their products in an effort to reduce waste.